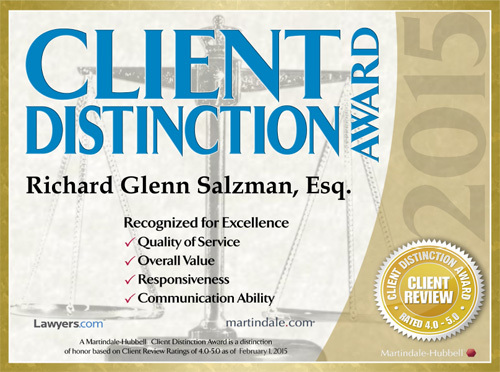 Richard G. Salzman, has been practicing law since 1986. His experience in the legal field has been an extensive and impressive one. In 2005, after 18 years of practicing Corporate Law for a National privately-held Company, Mr. Salzman decided to pursue his passion for criminal law by dedicating his practice to defending people accused of committing crimes. 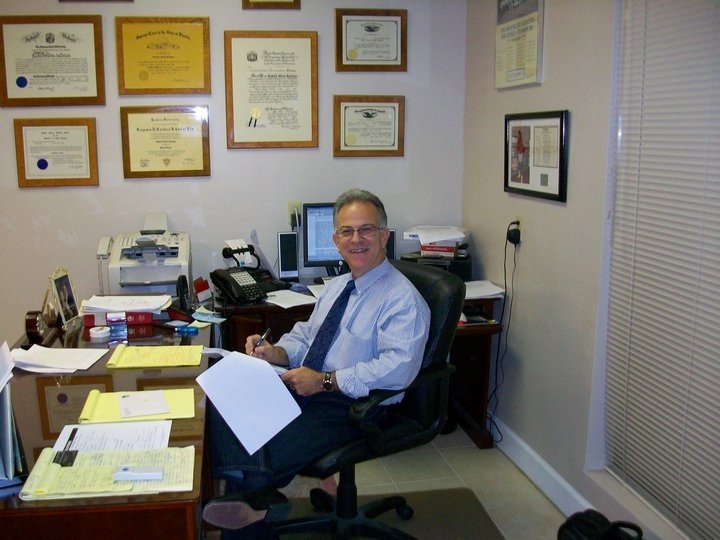 He is presently the Managing Attorney for the Florida DUI Defense Law Firm of Richard G. Salzman, P.A. based in Hollywood, Florida. His boutique law firm, located in Oaks Office Center on Sheridan Street, represents individuals accused of misdemeanors and felonies all across Miami-Dade, Broward and the Palm Beaches, with a west coast Regional office located in Naples, Florida. Mr. Salzman’s practice is 100% privately-retained Criminal Defense with a particular emphasis on Driving Under the Influence (DUI), Boating Under the Influence (BUI), Alcohol and Other Drug Crimes (AOD), “First Offender” Crimes and Grand Theft Crimes (GT). Mr. Salzman has enjoyed a winning record in Criminal Defense litigation since starting his Criminal Defense practice in 2005. In addition to successfully litigating Criminal Defense cases, Mr. Salzman has a winning record fighting Criminal Appeals for his clients in Florida’s 4th District Court of Appeals (4th DCA). In one notable Appellate case handled by Mr. Salzman, a client’s pending Deportation proceedings were dismissed because his criminal case was won by Mr. Salzman on Appeal. In 2011, Mr. Salzman began focusing on Alcohol and Other Drug Crimes (AOD). This part of Mr. Salzman’s practice emphasizes pre-trial interventions; court endorsed Treatment Programs; rehabilitation and relapse prevention as an alternative to the criminal justice system. Mr. Salzman believes that a person should not be judged by their worst act and that even the best of us can make poor choices or have a lapse in judgment. If the rights of the most evil people living among us do not matter, then it’s only a matter of time before each of us loses our protection under the law. Even Casey Anthony has a right to a vigorous defense under the law. 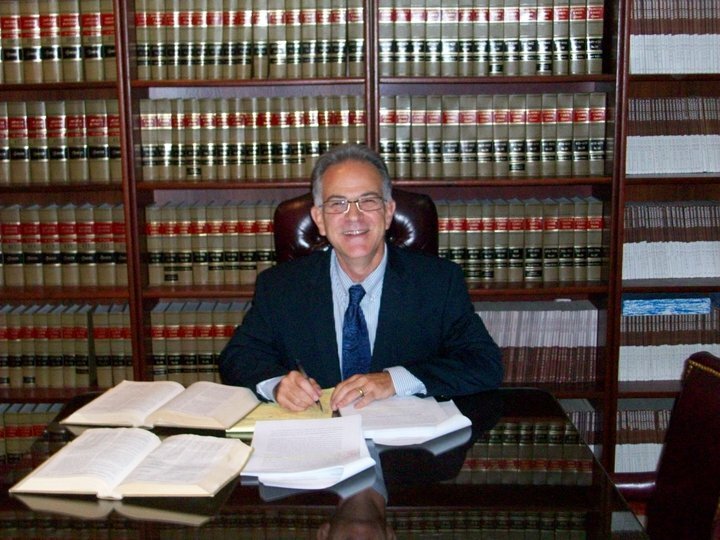 Mr. Salzman is also an experienced Family Law attorney. His areas of concentration include Divorce, Separation Agreements, Custody and Visitation issues, Alimony, Child Support and Support Modification issues. Focusing on a collaborative approach, Mr. Salzman helps his clients reach financial and parenting agreements by acting as an advocate in protecting clients’ interests and legal rights, and by acting as a counselor by offering his clients the personal support, attention and consideration he feels his clients deserve. 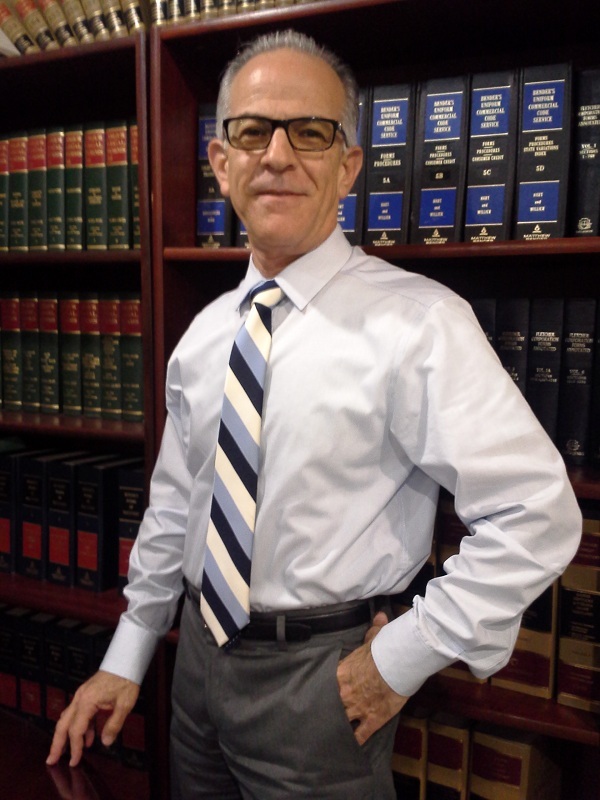 Richard G. Salzman is licensed to practice law in nine jurisdictions; the State Courts of Florida, New York and New Jersey; U.S. Federal Court, Southern District of Florida, Middle District of Florida; U.S. Federal Court, Eastern District of NY; U.S. Federal Court, Southern District of NY; U.S. Federal Court, District of New Jersey; and United States Tax Court. Mr. Salzman is proud to consider himself a member of the Florida Bar, Criminal Law Section; Florida Association of Criminal Defense Lawyers (FACDL). National College for DUI Defense (NCDD); South Broward Bar Association (SBBA); and the Hollywood Chamber of Commerce. Mr. Salzman is a former member of The Association of Trial Lawyers of America; The American Bar Association; the New York State Bar Association and The New York County Bar Association. In addition to criminal law, Mr. Salzman’s passion is in the Martial Arts. He began studying martial arts in 1995, first studying Tae Kwon Do and then switching to Kung Fu. In April 2001, Mr. Salzman was awarded a 1st Degree Black Belt in two styles of martial arts; Northern Shaolin Eagle Claw Kung Fu and Muay Thai Kickboxing. He also loves to play guitar. Mr. Salzman has been playing bass and blues guitar for over 40 years. 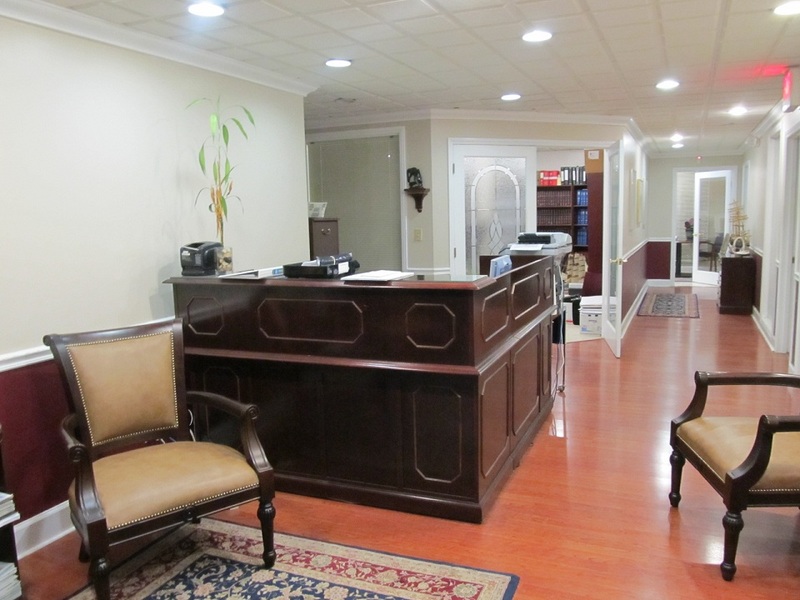 When you visit the Florida DUI Defense Law Firm of Richard G. Salzman, P.A. you can trust that your case will be handled by a Hollywood Criminal Defense attorney who has been successfully defending clients since 2005. 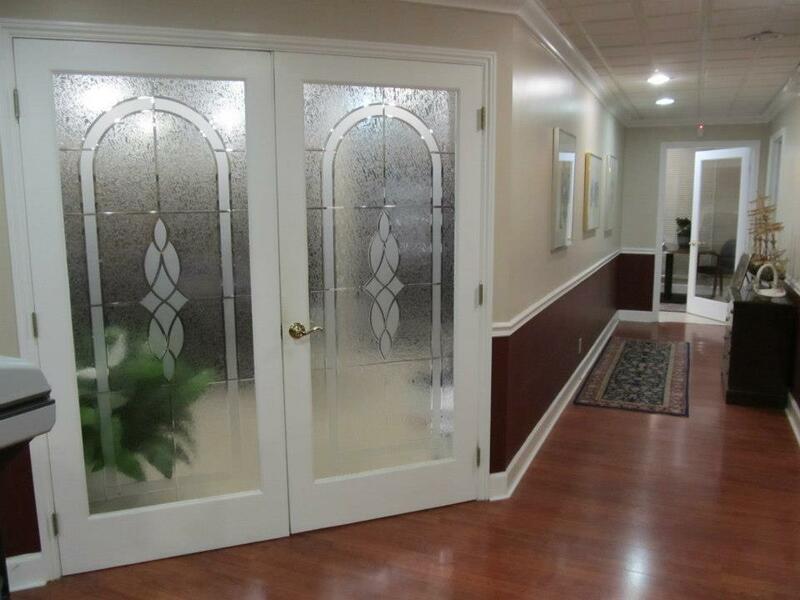 Mr. Salzman is seriously committed to his clients and gives them personal care from the first court date to the final disposition of the case. You won’t be handed off to younger associates or any other staff member. Mr. Salzman will be the lawyer who meets with you, he will be the one speaking with you on the phone and he will be the one bringing his experience and skills to the courtroom. You can be assured that Mr. Salzman will bring his honesty, his integrity and his experience to every step of the way throughout the criminal process. 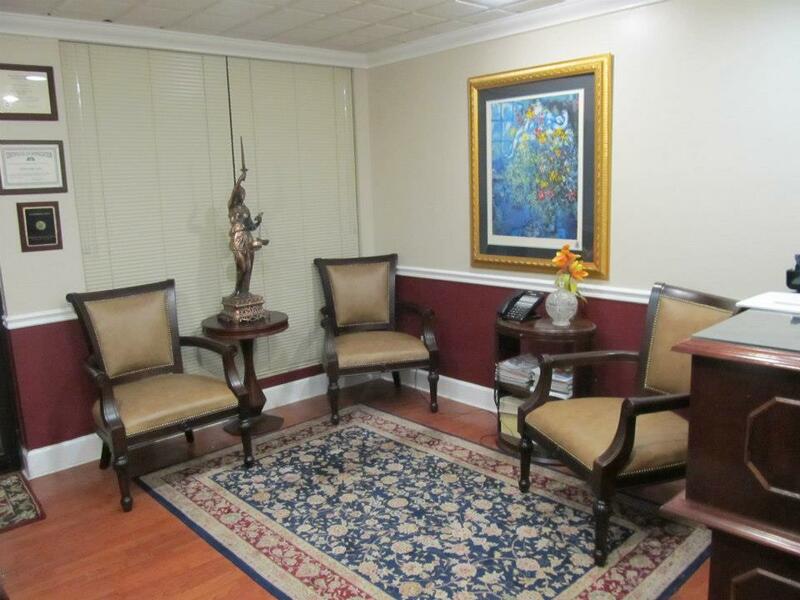 Call 855-DUI-HOME (855-384-4663), home of South Florida’s Premier DUI Defense Law Firm. Learn how Mr. Salzman can help save your freedom!